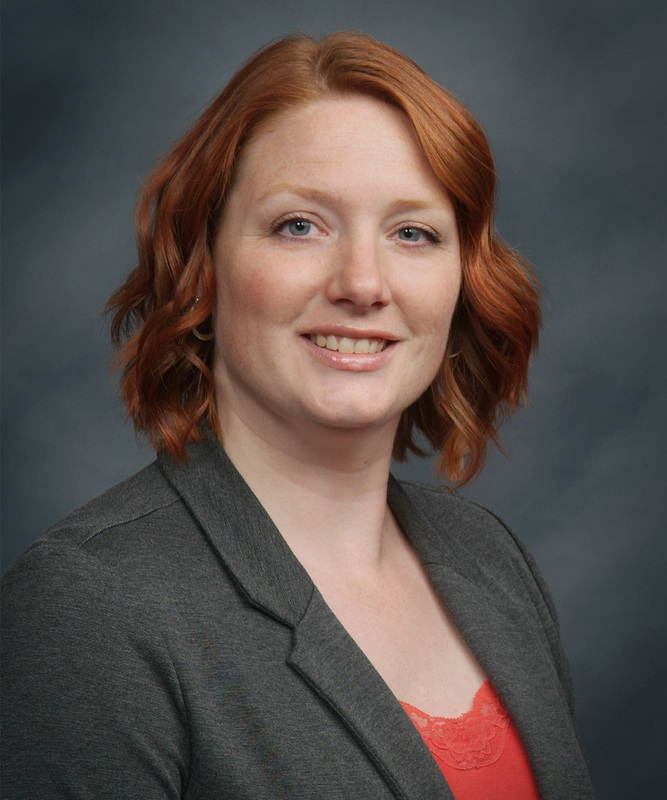 Jessica Dastyck joined the Emil Rummel Agency in June 2011 as a Commercial and Farm account manager. Prior to joining the Rummel Agency she had nine years of experience in the insurance industry. She obtained her Certified Insurance Service Representative (CISR) designation in October 2007 and her Commercial Lines Coverage Specialist (CLCS) designation in June 2018. Jessica grew up and still resides in Saginaw. She enjoys spending time with her family and pets and being outdoors. Jessica can be reached at 989-652-6104.